Mary J Blige Says She Cannot Be Responsible For Supporting Kendu Isaacs Parents !! Supporting Kendu Isaacs Parents !! BHR Hollywood Reports.........In court docs obtained by reports, the singer’s estranged husband, Martin “Kendu” Isaacs, is seeking $129,391 a month in spousal support. While he originally requested spousal support in September, having been exposed to an exuberant lifestyle during their 12-year marriage, he believes Blige, 45, should help him maintain it. 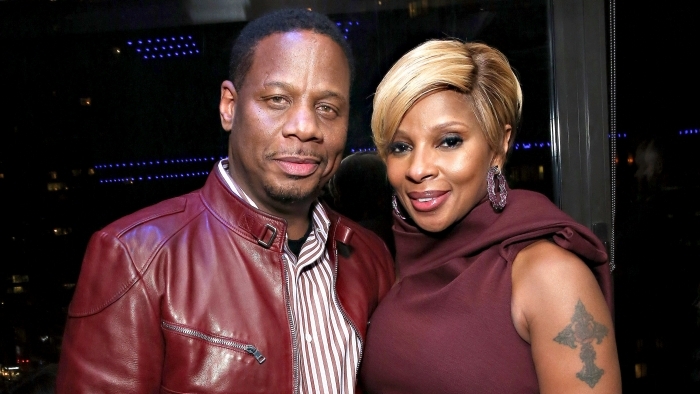 Isaacs claimed he’s been left without a source of income after Blige fired him as her manager, shortly after she filed for divorce in July. 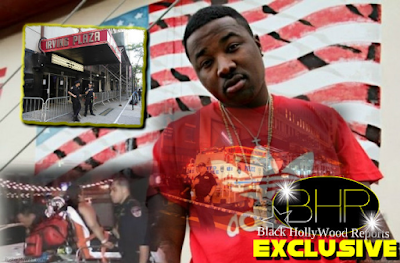 Though Blige gave him $35,000 in August, $50,000 in September, as well as $25,000 for attorney fees, Isaacs claimed in the filings to have spent the cash to “secure new living accommodations,”. 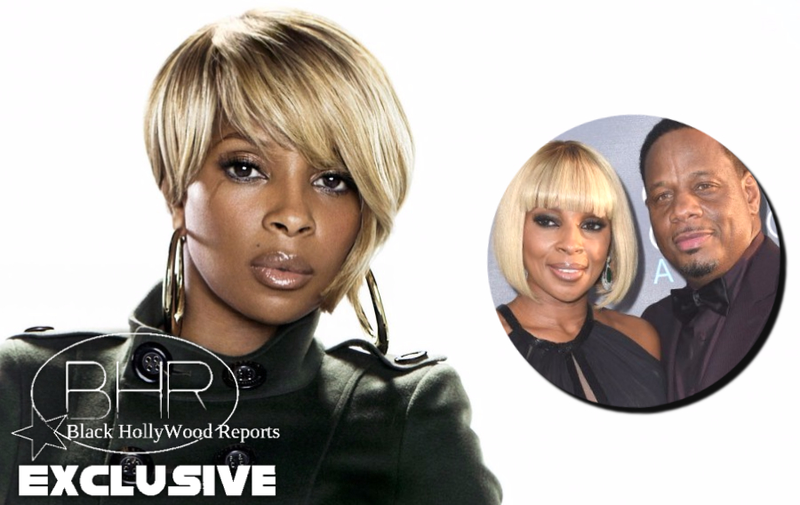 In court documents,Blige asked a judge to deny his request for spousal support, citing his reckless spending, including $420,000 in travel charges for hotels and airfare that were not related to her business and did not include her. “I just recently learned this information,” the singer says in court documents. Even more, Blige alleged that she had been struggling with debt recently and has not made any profit from the European leg of her tour. “[Isaacs] suggests we lived a lavish lifestyle and in fact, we over spent and we are in significant debt. We owe millions of dollars in taxes and have significant advances that have to be recouped by record companies,” she said. She also feels she should no longer be responsible for supporting his parents and his children from a previous marriage, as her income–rather than his–was used for that during their marriage. Blige also reportedly pays for a New Jersey home the couple shared, and has a storage facility that holds personal property. As previously reported, she says that Isaacs is holding onto one of her Grammy Awards and three leased cars that were prepaid by her.